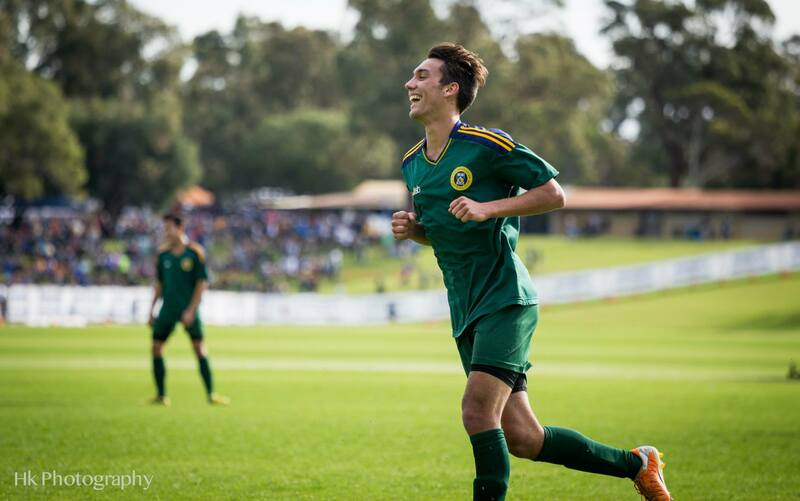 UWA Nedlands Football Club is one of Perth's largest football clubs, with over 1,500 registered players from age 5 to 65. Their demographic is a mix of university students from UWA for the senior teams along with parents and children for their junior teams. One of the major challenges with the club was the sheer volume of information requests through their admin team due to the lack of information currently present online. 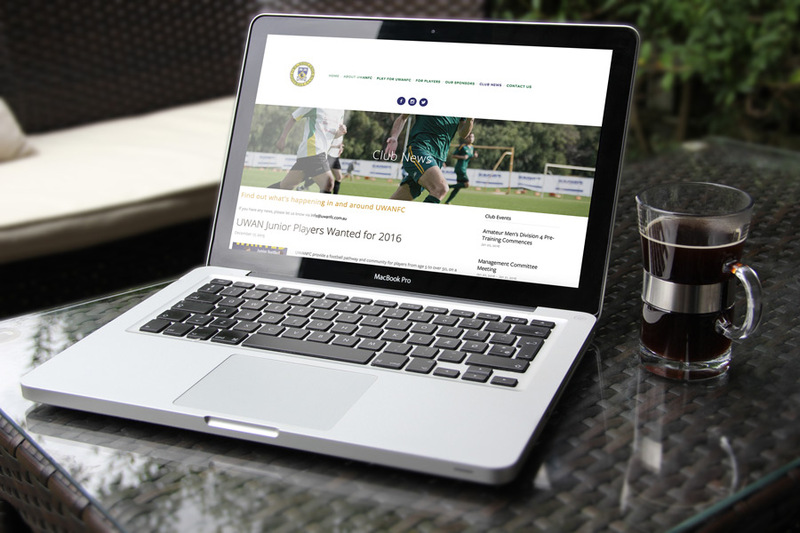 A new website was requested, in order to make the club look more attractive online along with providing an information hub to players and parents to help relieve the pressure from the administration. An update of the format of the website was to limit the amount of text per section to ensure the users of the site were able to digest the information presented in a proper manner. A graphical approach was taken in order to illustrate the club's categories and sections via the use of photography from the games. Photo's were sourced from professional photographer Hafiz Kamsadi Photography. 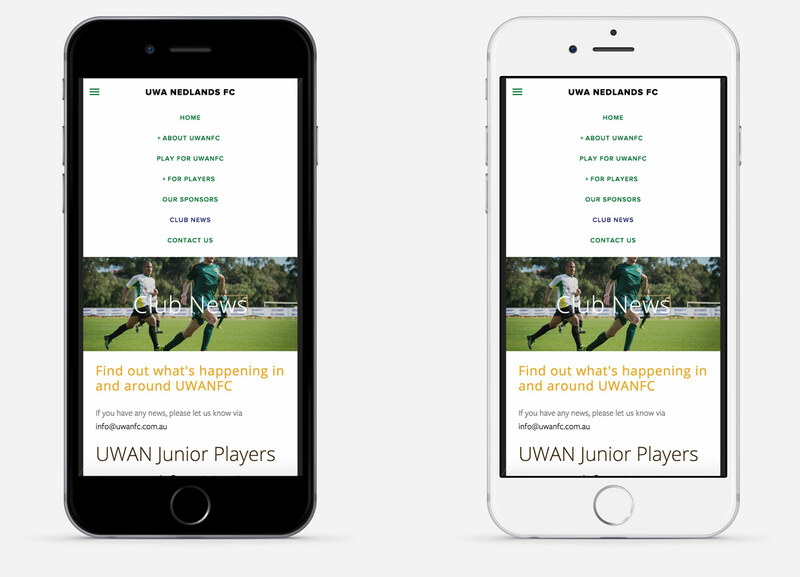 One major hurdle for the UWA Nedlands Football Club was finding a way to communicate to their players and members in a useful format. A social media strategy was implemented via Instagram for player and game photography and Facebook for club news. The new website integrates the social media channels to promote new content and to encourage players to follow and interact with the club.